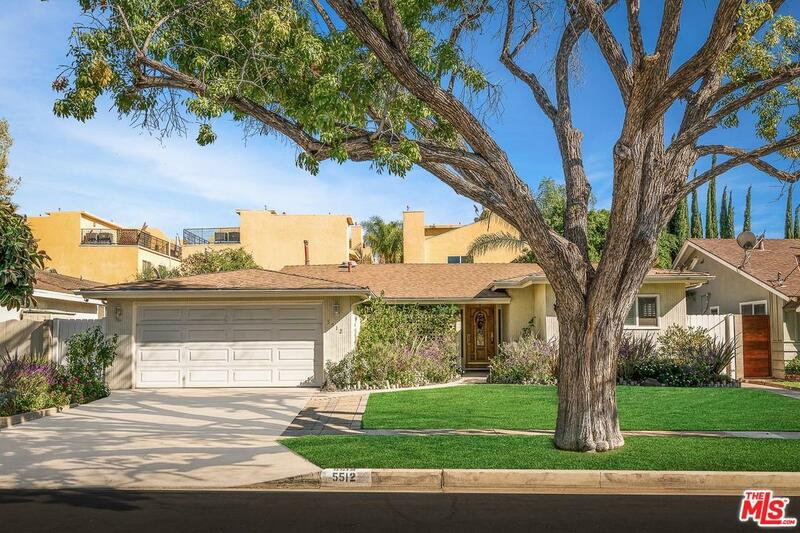 An Impeccable Sherman Oaks Enclave in Magnolia Woods! Nothing was forgotten at this stately home with an array of amenities and has been styled to a tee. 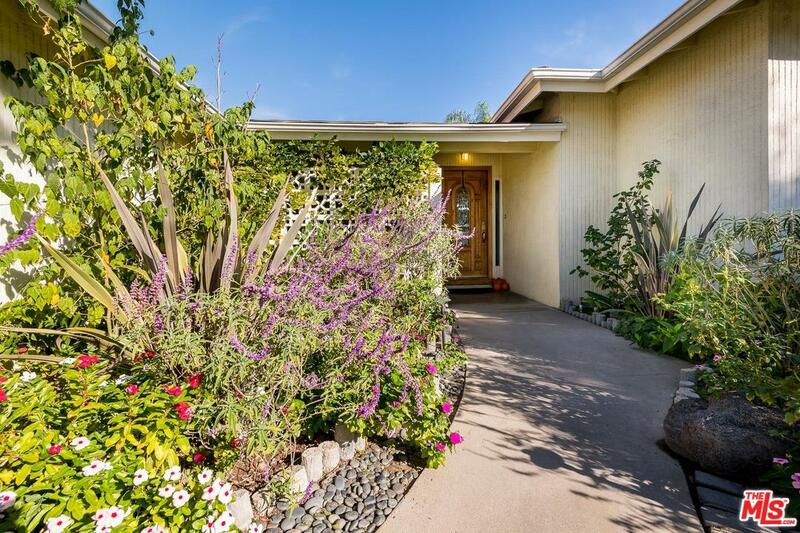 Stroll hand in hand with family & friends by lush succulents to a charming wooden door fastened with stained glass welcomes you to your new home. 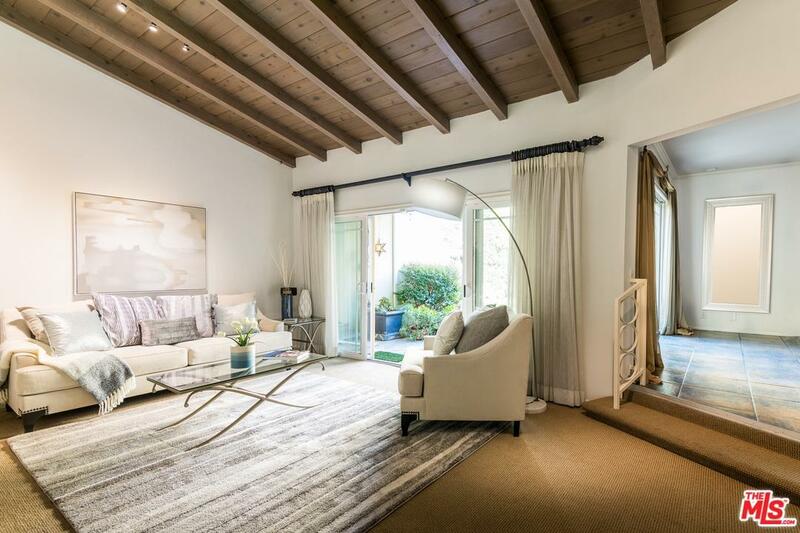 As you enter, an open floorplan offers a spacious, contemporary living area featuring high vaulted barrel ceilings that enlarge the living area. The chef's kitchen, complete with stainless steel appliances is the perfect space to entertain loved ones or have a holiday party. Stunning tile flows through the kitchen, dining room & 3 bathrooms. The 4 bedrooms are spacious & offer ample closet and storage space a/o create your own home office. The tranquil backyard provides a great space for an early morning coffee while you read your newest book and turns into an entertainer's paradise at night with fashionable outdoor lighting, numerous sitting areas, putting green, and gazebo. Don't miss out! 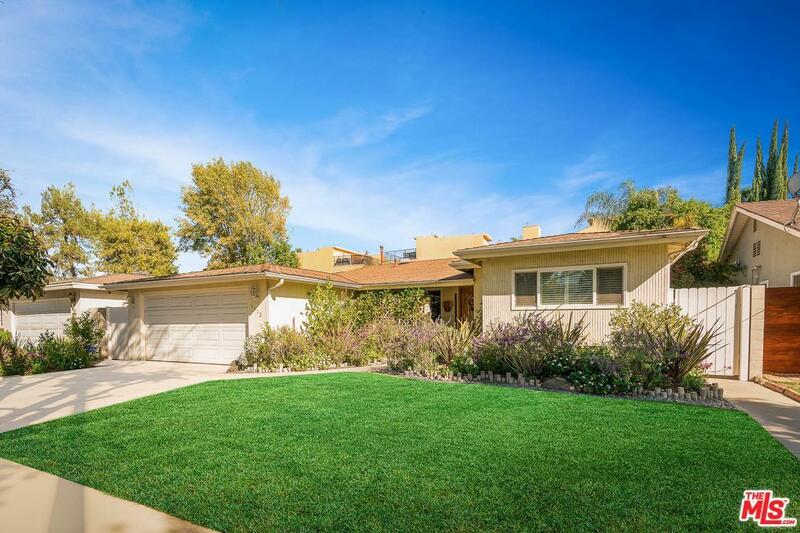 Sold by Kirk Hoffman BRE#01724595 of Berkshire Hathaway Homeservices California.